Welcome to Kamins Real Estate! 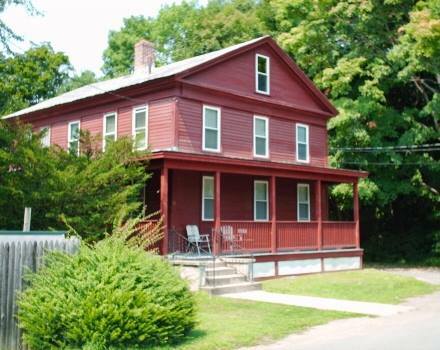 We are happy to help in your rental / apartment search here in Amherst Massachusetts and the surrounding area. We also offer professional Property Management services to Owners of Houses, Complexes, and Condominiums. 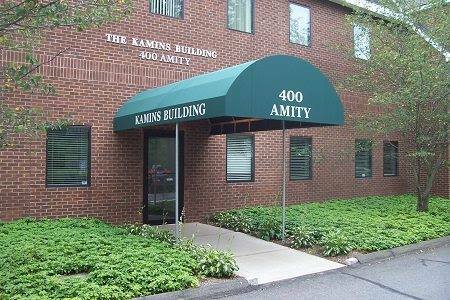 Kamins Real Estate manages over 850 apartments, condos, single and multi-family homes in and around Amherst, Mass. Family owned and operated since 1950, Kamins would love to find the right living space for you. 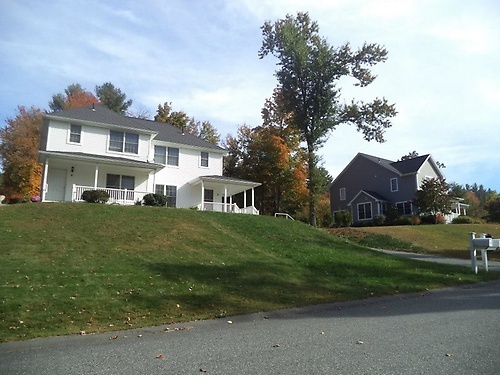 Located in Amherst for over 50 years, Kamins Real Estate is a fixture in the Amherst community and are committed to fair and affordable housing. Our maintenance staff is on call 24 hrs to take care of all your emergency needs (some live on site). Relocating to the area? A student or visiting professor looking for housing? We have a courteous professional staff eager to help you search for an affordable rental property. Or perhaps we can help in managing your rental or income property? Give us a call!